The Riverside Veterinary Clinic is great family orientated animal hospital and veterinary service. 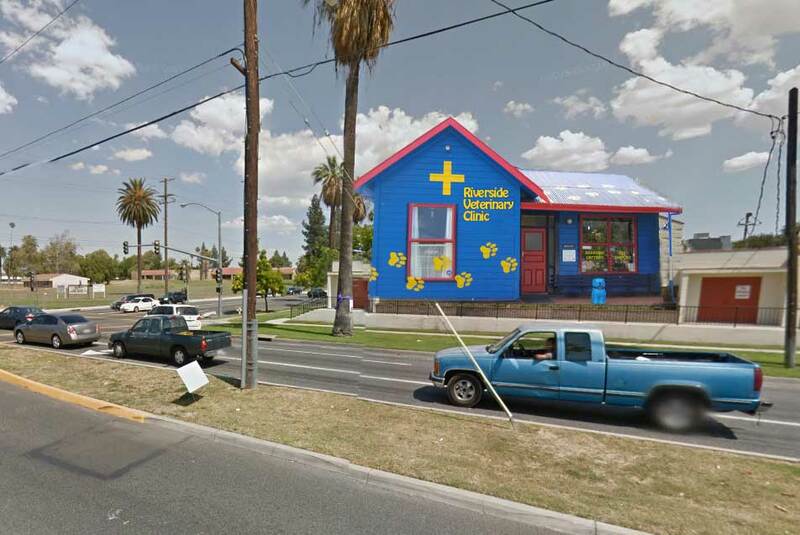 The clinic is situated at 9120 Magnolia Ave in the Riverside County of California and services animals and pets within the area and other close neighborhoods. The veterinary clinic has several vet nurses and fully qualified veterinarians experienced in all forms of animal health care ranging from simple clipping claw services to full heart surgery procedures. Whatever is wrong with your pet the Riverside Veterinary Clinic can help. All pet owners in the Riverside county are encouraged to come along and meet the friendly staff and don’t forget to bring your pet. If you would like to book an appointment phone us (ph number above) or see our contact page.